Club Penguin's Featured Fan Art for July 2016 is finally here! 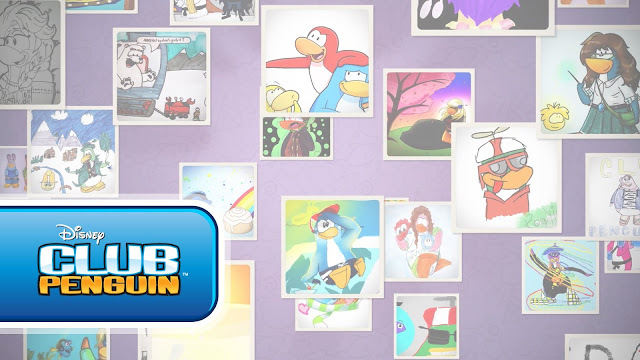 That's right, on the Club Penguin blog, there is a new video showcasing all the fan art they received for the month of July through their submissions page. The art featured in this video is truly spectacular. Happy Fan Art Friday, penguins! As always, we'd like to say a HUGE thank you to everyone who submitted their fan art for this video! Have you submitted any fan art to Club Penguin? If you do, your picture could be in the Featured Fan Art for August 2016!